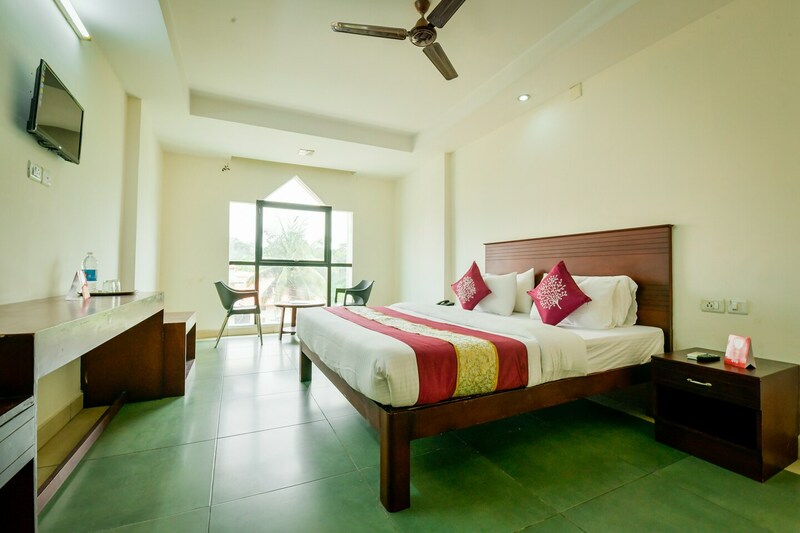 Crystal Residency provides the guests with spacious rooms with stylish designs for a refreshing and relaxing stay in Wayanad. The rooms have life-size windows that provide the in-let for a lot of natural light. This enhances the overall look of the rooms. The furniture provides the contrast to the basic walls. There is a lot of storage space in the rooms for the convenience of the guests once they unpack. The property has an in-house restaurant for the travellers to satisfy their food cravings. Crystal Residency also has a separate dining area for the guests. They have parking facilities and power back-up in case of power cuts.